In many ways is the nightlife more charming and lovely in Qingdao compared to other big cities as the people live in the old fashion way but love the modern pulsing night life. When the night screen hangs down, the wonderful Qingdao night life begins amongst flashing neon lights and melodious songs and dances. In the “City of Sailing” you find night clubs, song and dance halls, bars(but not so many), karaoke rooms, cafes and tea houses all around the city. Especially around Yan´erdao Lu Minjiang Lu(Lu=street) and Maidao Lu is a vibrating night life atmosphere. 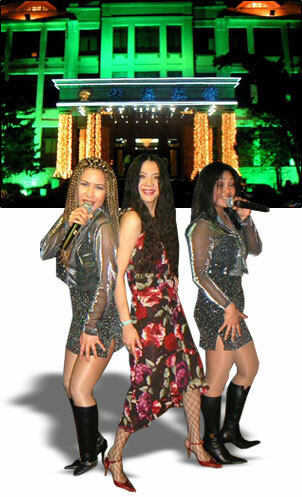 Also some of the major hotels have live entertainment as well as first class discothèques.